Dimensions 1.25 by 5.25 by 6 in. Amazon.com description: Product Description: This stunning debut novel set in the antebellum South, is a tragic story of page-turning suspense, exploring the meaning of family, where love and loyalty prevail. 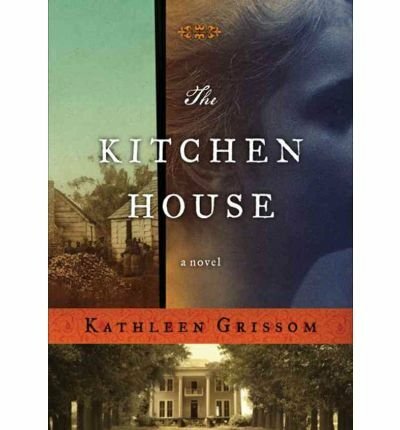 Orphaned while onboard a ship from Ireland, seven-year-old Lavinia arrives on the steps of a tobacco plantation where she is to live and work with the slaves of the kitchen house. Under the care of Belle, the master's illegitimate daughter, Lavinia deeply bonds with her adopted family, though she is set apart from them by her white skin. Eventually, Lavinia is accepted into the world of the big house and she finds herself perilously straddling two very different worlds. When she is forced to make a choice, loyalties are brought into question, dangerous truths are laid bare, and lives are put at risk.